There are snacks, foods and drinks that will don’t help you to be healthy or having the physique you want. Remove them from your diet now and forever. Unhealthy food with dirty strange side effects, snacks packs are perfectly targeted for cheat meals but they are doing you more harm than you think. Without talk about they put a layer of fat over your abs, preservatives and chemicals causes a series of long-term problems such as cardiovascular disease, diabetes or even cancer. These 13 foods have no place in your kitchen or fridge. Look at the list and make note of those that you eat regularly – there are carbohydrates and sugars that are obvious bombs like bagels, ice cream but there are less known soy and some fish. Is shark meat is worse than his bite? Probably not, nevertheless, it’s super unhealthy, as described in the CNN report. 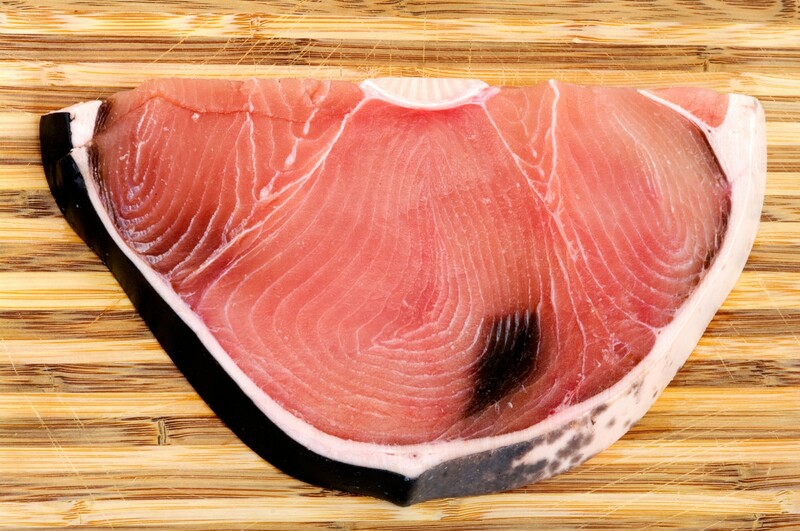 When we consume the mercury level in shark meat it can cause loss of coordination, blindness and even death. Scientists believe that sharks have a high mercury because they eat large quantities of small fish. To be safe, avoid taking as well as swordfish and mackerel which also have a large amount of mercury. Feast on shrimp, tuna, salmon and catfish. Too much soy can have unfortunate effects on men. According to this study published in the Oxford Journal men who consume just half a portion of soy food for 3 months was 41 million sperm / ml less than men who did not consume soy at all (sperm concentration average is between 80 and 120 million / ml). 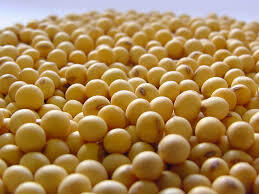 Researchers believe that isoflavones – plant with estrogen such as soy may be the cause. 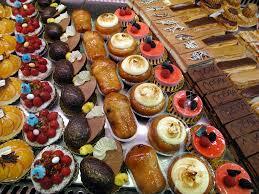 Donuts, cakes, cookies, muffins, seriously they are good but they are sweet bombs. A donut is 200-500 calories with between 25-50 grams of sugar. Chocolate chip cookies is how much? 160 calories and 8 grams of fat. But let’s be honest: Do you ever stop after 3 ? I don’t think so, no, because I didn’t stop after 3. Not good ! 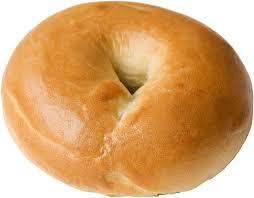 The bagels are really delicious but definitely bad, it’s 400 calories with 70 grams of carbohydrates. If you add the butter is 40 calories more. But this is not the calories that is most disturbing, bagels have a very high glycemic index rates (which increases insulin in the body), so that might cause acne and accelerate aging . 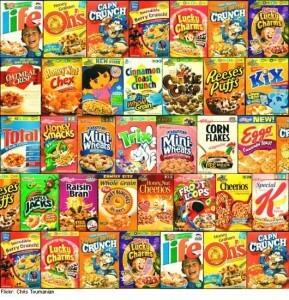 The most famous breakfast are sugary cereals. With their high gluten content they give you an inflammation in your stomach. Opted for oats. Not all chocolates are created equal. 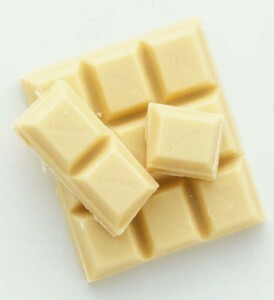 In this case we can see, the health benefits of different chocolate : black, brown, white. Dark chocolate is a great antioxidant and is the healthiest chocolate; chocolate milk is a little less healthy and contains more milk and fat than dark chocolate. And white chocolate is the worst in terms of health benefit – 85 grams is 50 grams of sugar (that’s more than 12 tablespoons). 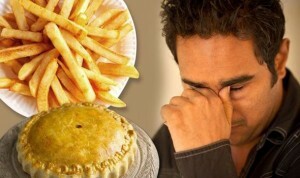 Eat a lot and you are suffering from teeth problems and obesity. You want chocolate, take dark chocolate. French fries are immersed in oil with trans fat, one of the major cause of heart attack. The potatoes themselves are high on the glycemic index, leading to increase insulin levels. 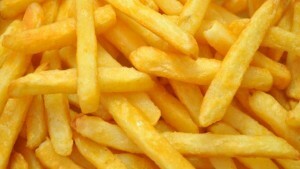 Then they contain acrylamide, a known carcinogen that is formed when food is cooked / fried at high temperatures. 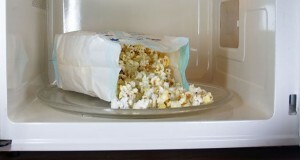 The Popcorn seems harmless but have mostly popcorn is overloaded with unhealthy fats, sodium level is outrageous and in some cases contains carcinogenic agents. Without forgotten the chemical components in the bag. 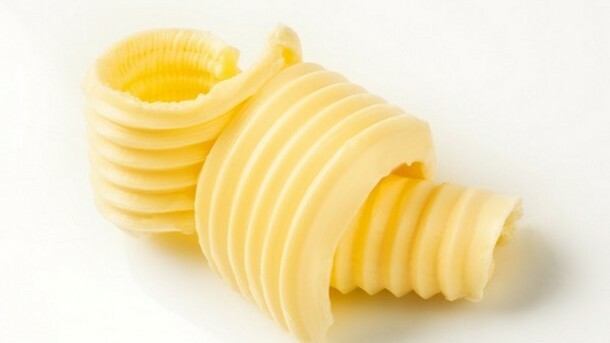 Often on labels we can read without cholesterol and it’s supposed to be a healthy alternative for butter but margarine is just full of trans fats. And ironically, trans fat increased cholesterol and damages your blood vessels walls which increases cardiovascular disease and heart attack. You want good fat ? Omega-3 . 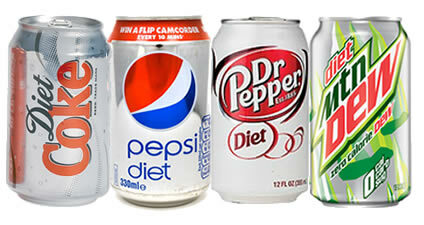 Artificial sweeteners placed in these types of soda, are often not beneficial. 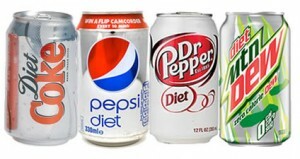 The only thing for which they are good, that is for you to gain weight and have health problems. Purdue University has made a study which shows that these chemical sweeteners fool your body into believing that it is true food because it is so much sweeter than real sugar that your body pumps out insulin to regulate the level, which in turn, becomes stored fat. Clearly, sliced ​​bread is a great invention. All carbohydrates are not bad but avoid pasta, rice and white bread. 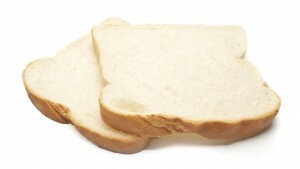 White bread, right now, stripped Vitamin B, wheat germ and fiber, leaving a byproduct who increase your insulin, your weight. Opted for whole grain, it gives more energy longer. Apart from the fact that it decreases your strength, agility and muscle recovery, alcohol dehydrates you. You have ever wondered why after a big night , in the morning, you have dry mouth and can drink a bottle of water ? 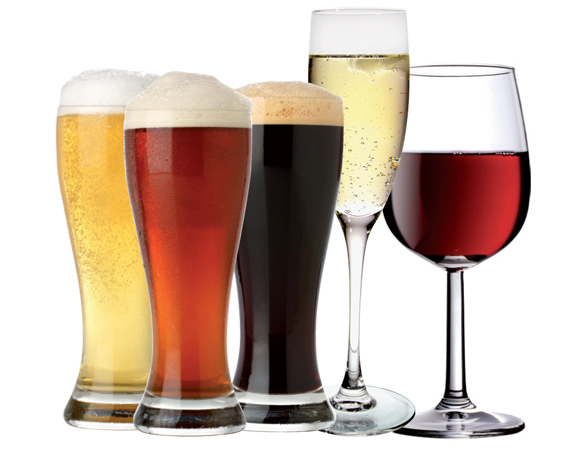 Yeah, you drank all night, right? 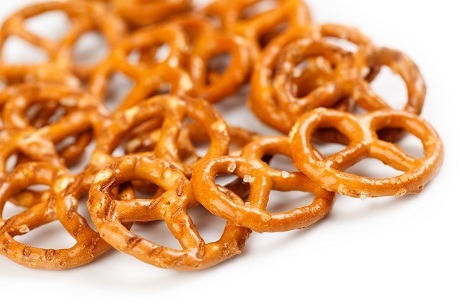 It was always the illusion that the Pretzels are healthy snacks. That’s 250 calories, high in salt, fat and lack of healthy fiber. You can eat half a bag and you’re still hungry for more.